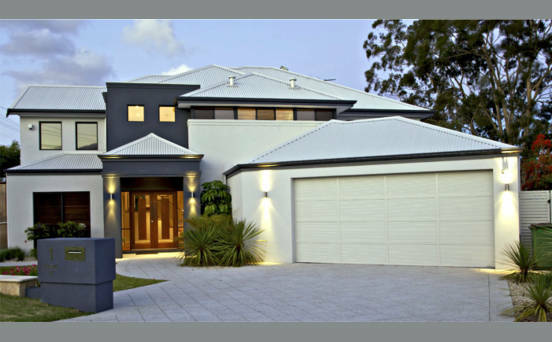 Whether you are building your dream home or developing an investment property, Vestra Personal builders believe you deserve a high quality personal, competitive service. 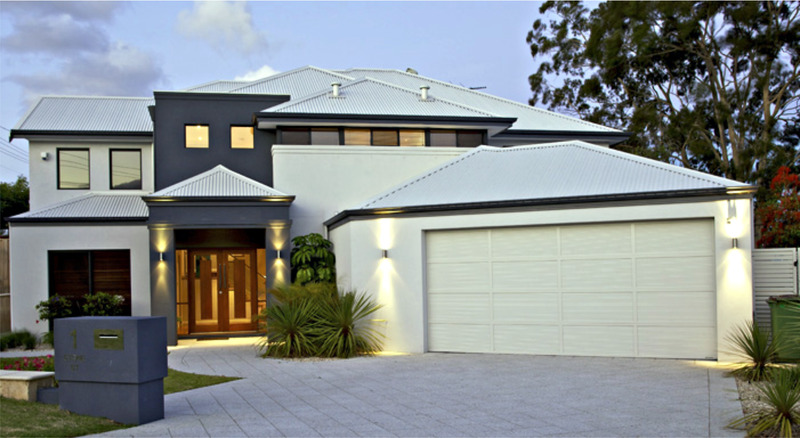 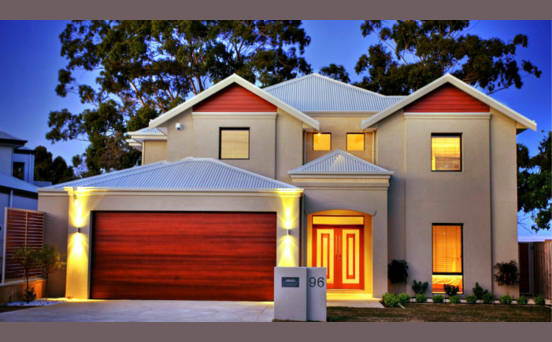 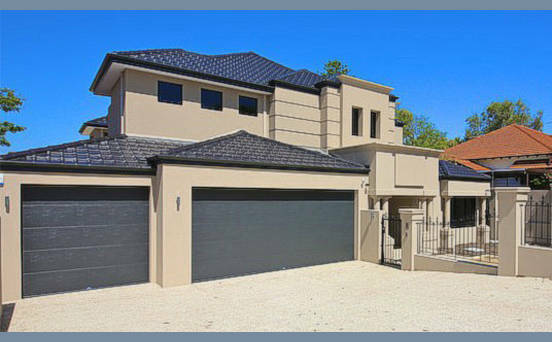 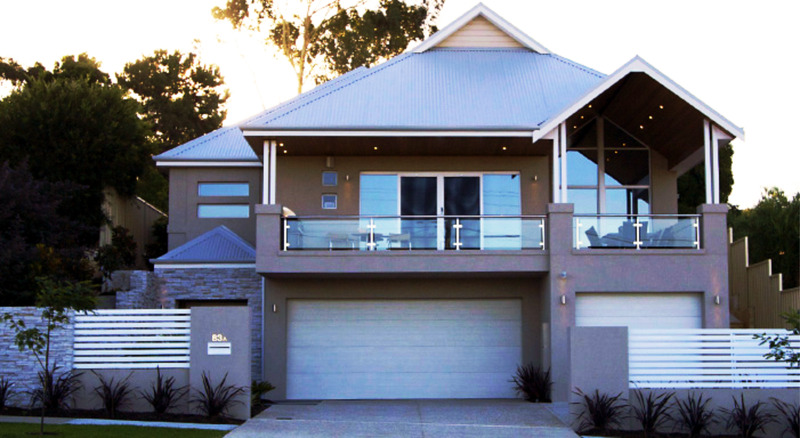 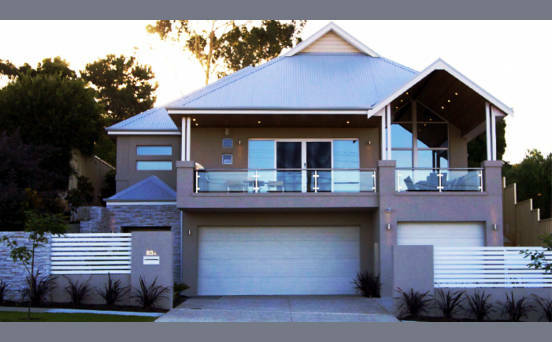 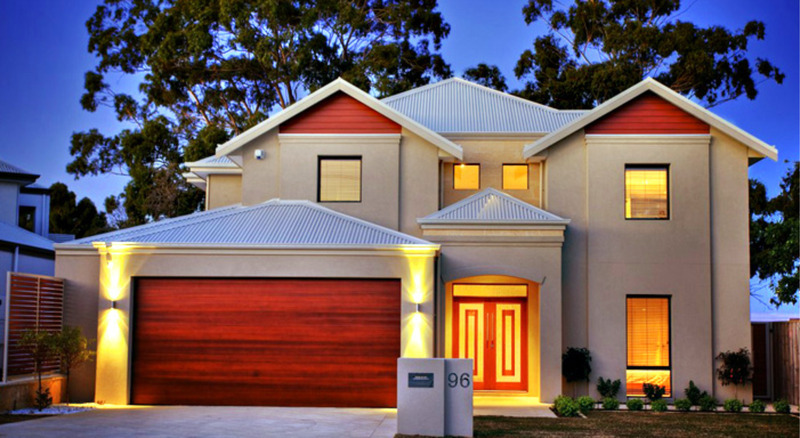 We specialise in custom built homes, each unique to its owner. 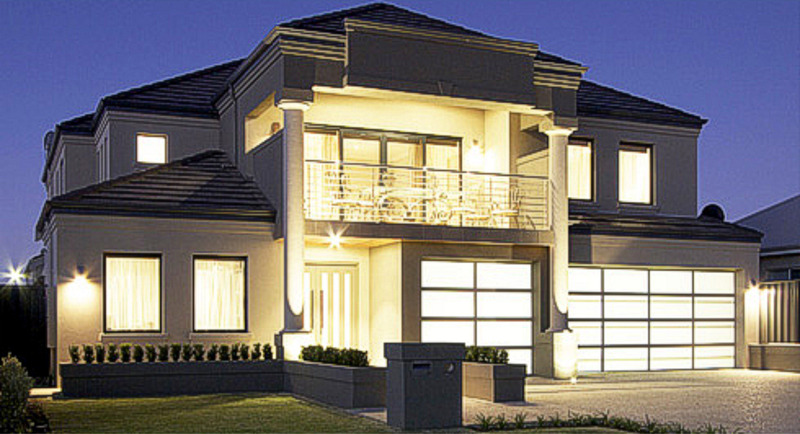 From the design phase through to product selection, construction and completion, Vestra guarantees quality. 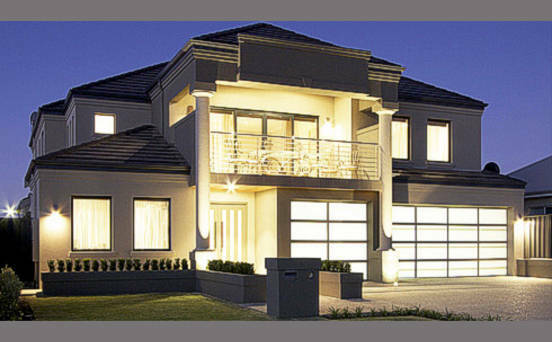 We ensure your building experience will be a synergy of your ideas and our experience.